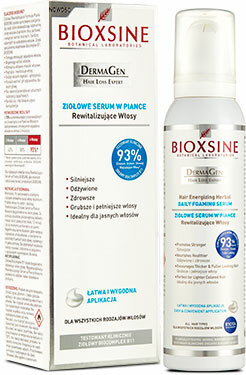 Bioxsine provides both men & women scientifically proven, effective, expert and herbal solutions for hair and skin care. 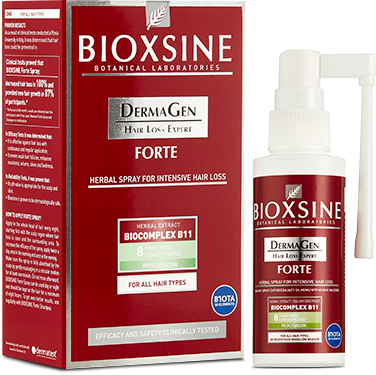 Bioxsine hair loss series helps prevent hair loss, supports the growth of new hair. 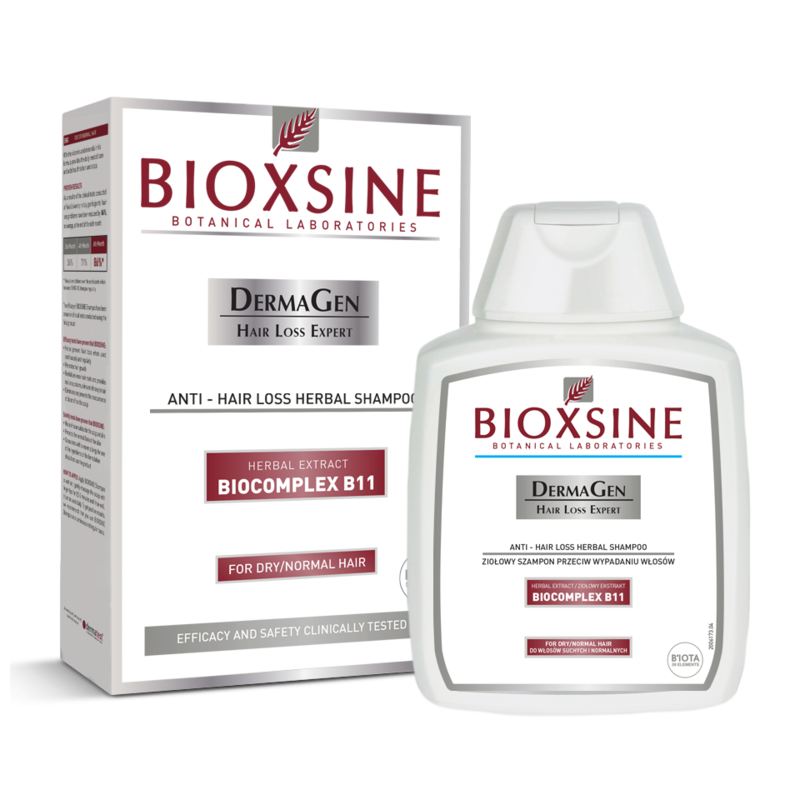 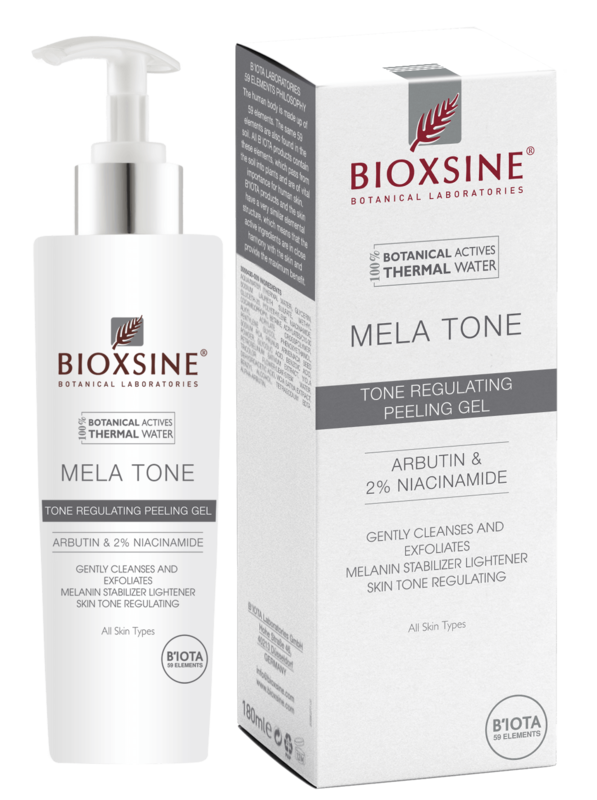 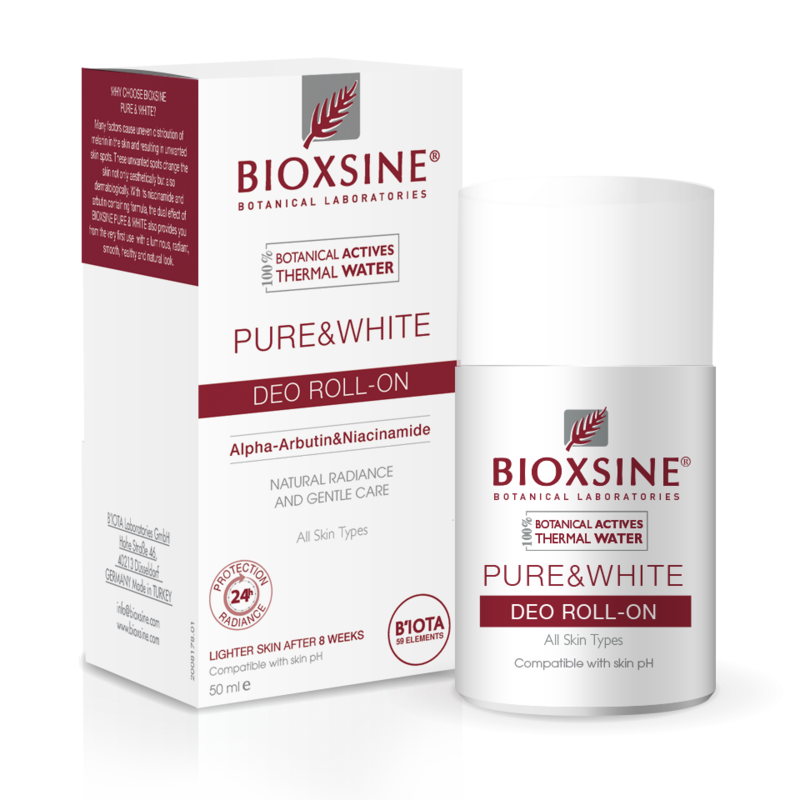 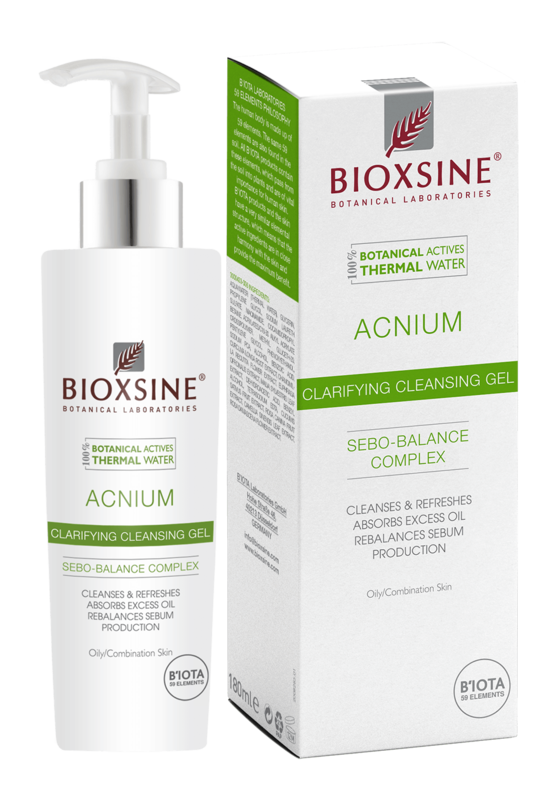 Bioxsine Skin Care Series aims for a healthier skin with its skin-compatible ingredients, herbal and scientific concept and profucts proven to be effective. 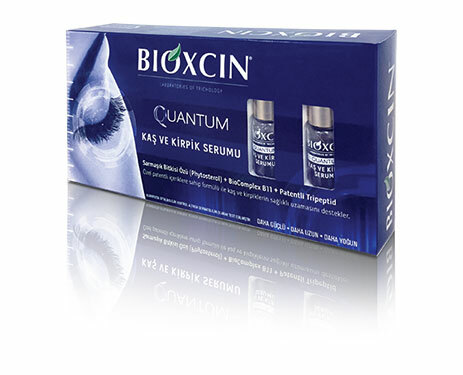 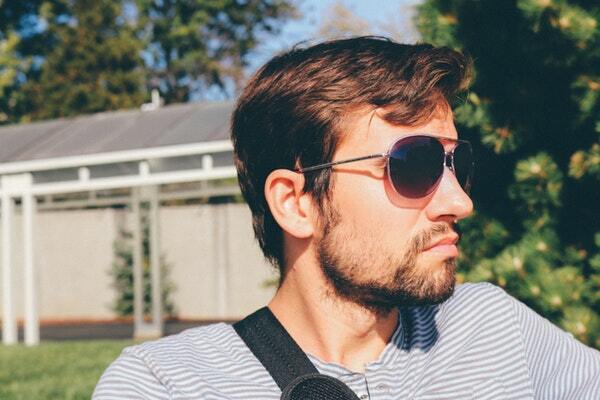 Thinning hair and hair fall due to damage is a problem with many women.